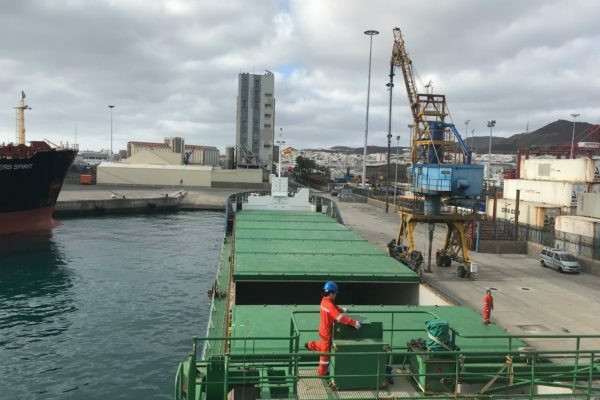 We are part of a group with a wide and reckoned experience in the maritime business, transport, cargo handling, support services to vessels as well as in the management of marinas and cargo handling terminals. 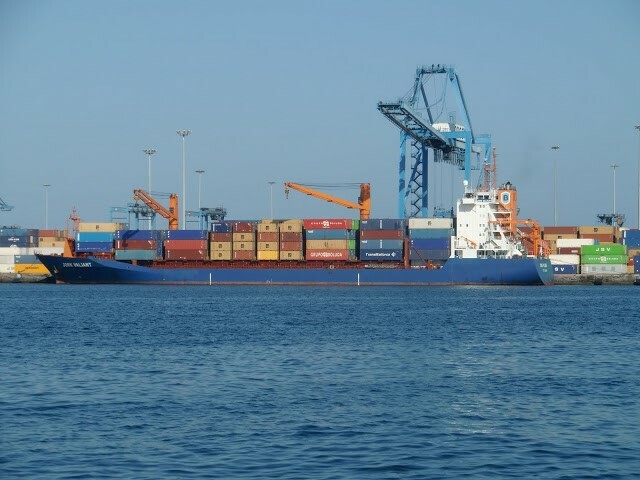 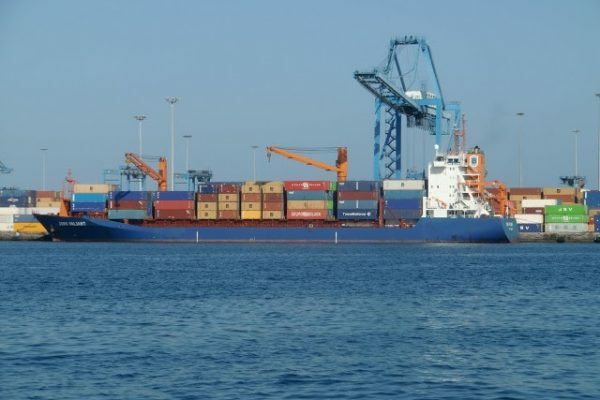 We have updated our agent’s authoritation to standards approved by the port Authority according to the legistlation in force i.e., Royal Decree 2/2011 approving Port’s Law. 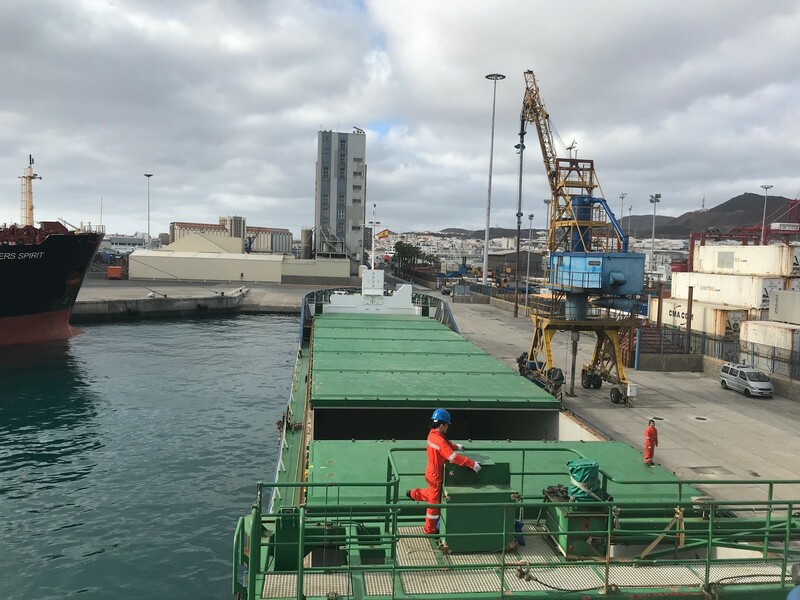 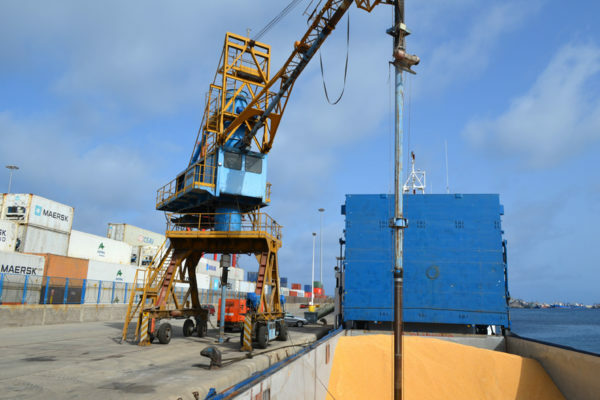 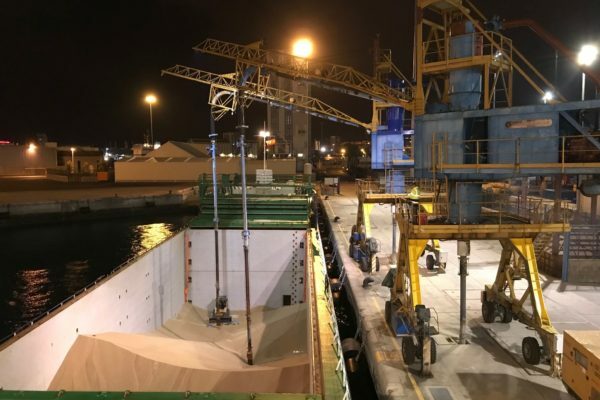 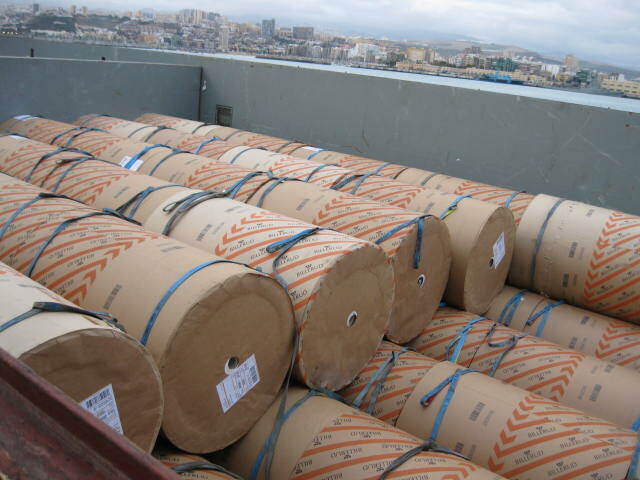 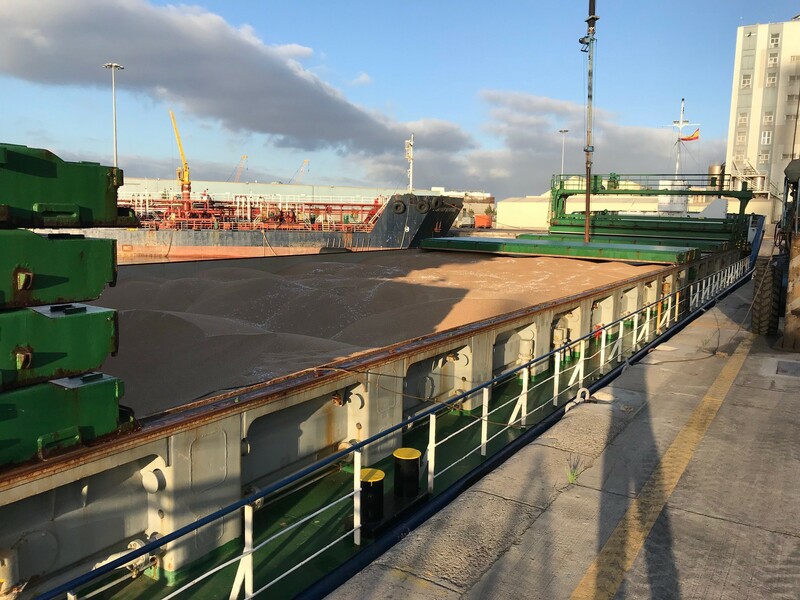 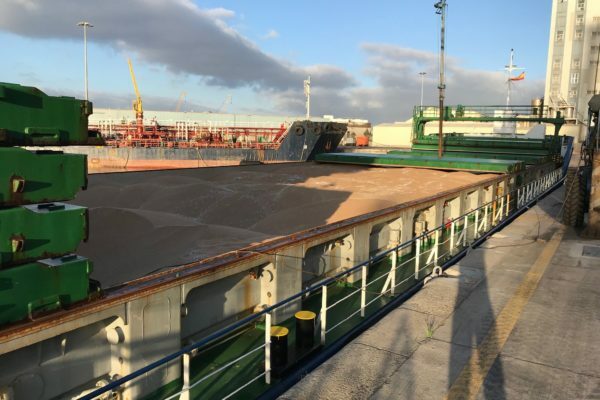 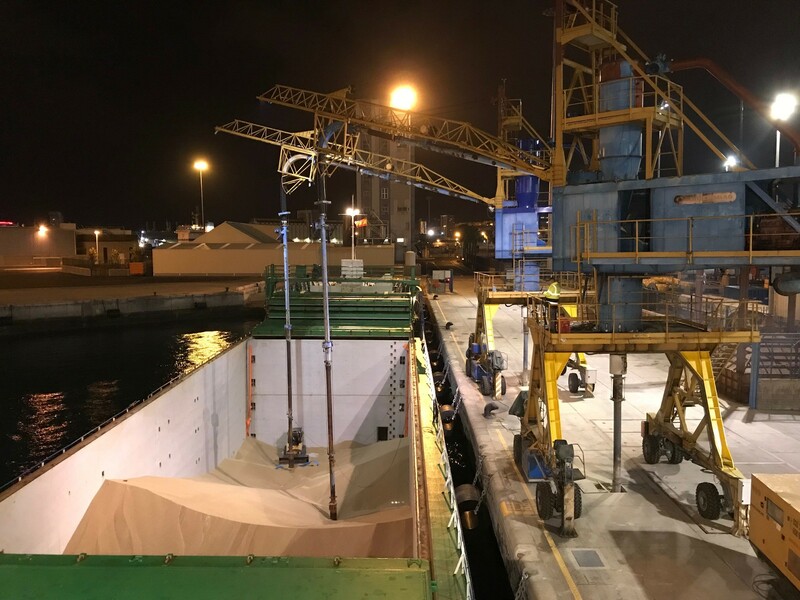 Our experience supports our management of all operations: bunkering calls, reels, break bulk cargo, special pieces, scrap, machinery and containers. 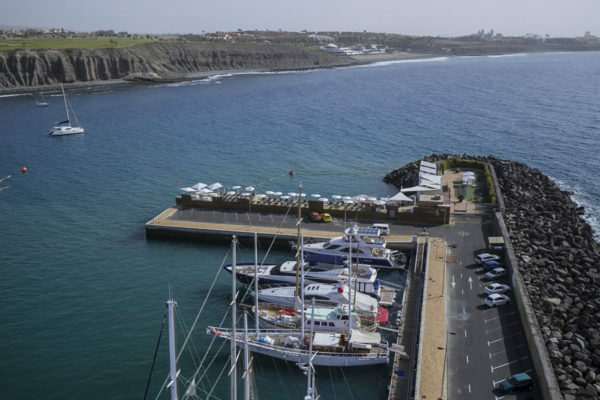 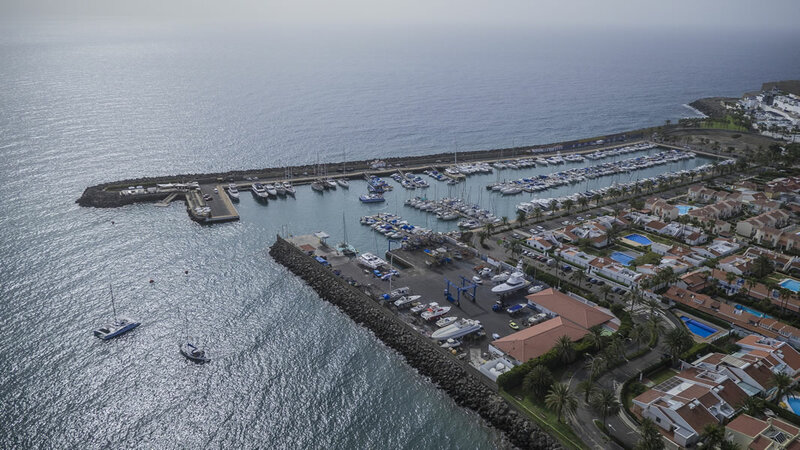 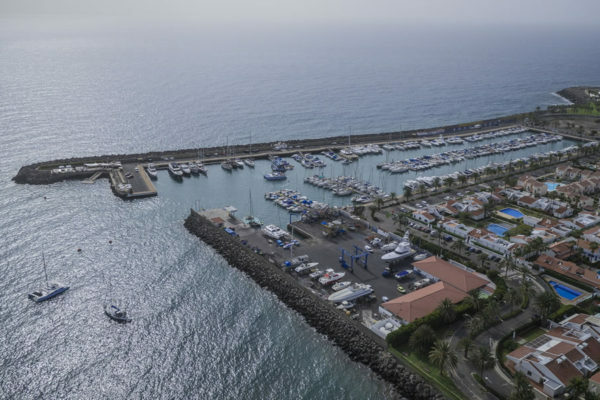 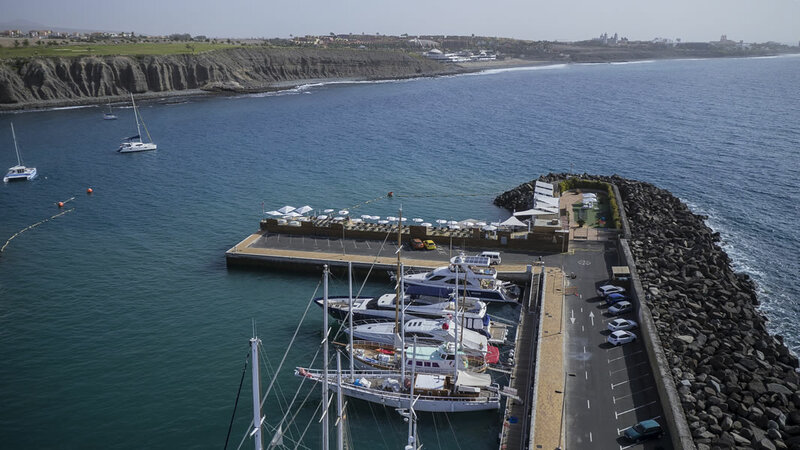 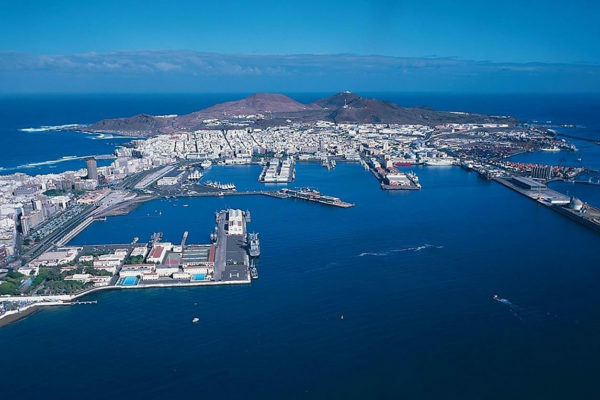 Agency and assistance to yachts and sailing boats in all Canary Islands’ marinas.